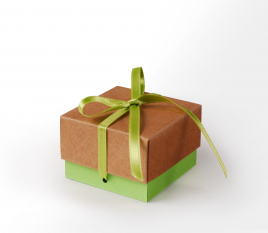 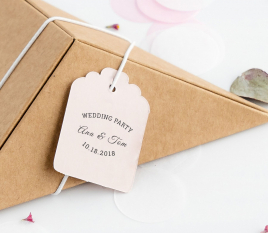 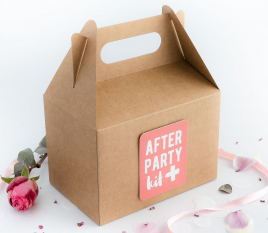 SUPRISE YOUR GUESTS WITH THESE WEDDING FAVOUR GIFT BOXES. 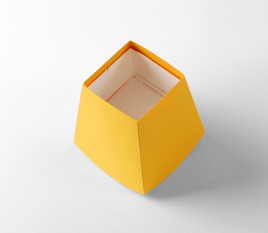 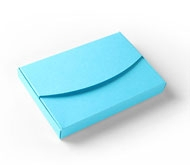 Be it in pastel or eye-catching colours, rectangular or squared, these boxes adapt to any gift or wedding invitation. 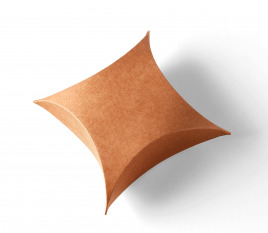 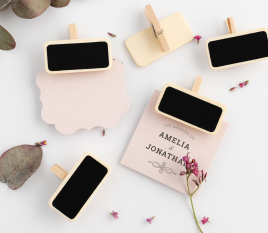 Choose the colour, model and size, personalize it with an accessory and...voilá! 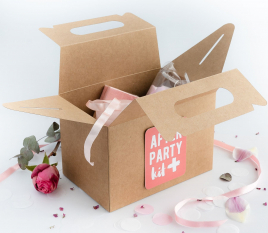 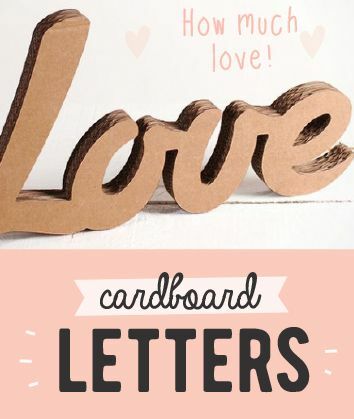 You have the perfect gift box for your wedding. 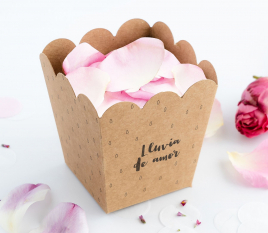 A real rain of love! 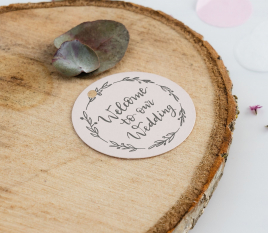 Discover wedding decoration ideas which will suprise your guests. 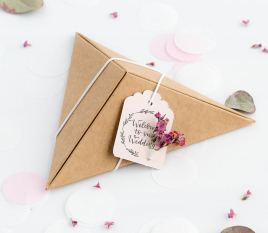 For little boxes with a handmade touch which will be a great success on the special day, you only have to take a look at these ideas. 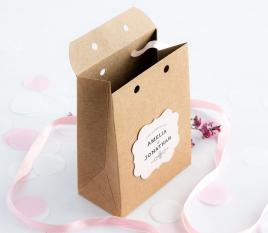 Buy your wedding gift box and personlize it by adding an accessory. 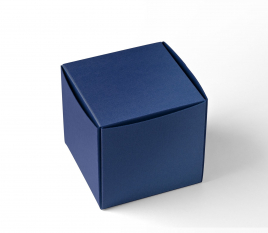 You will end up with a unique and special gift box! 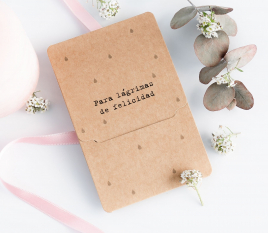 ARE YOU ORGANIZING A WEDDING? 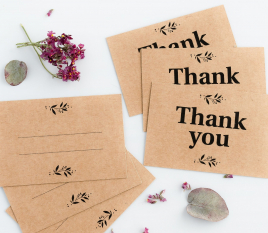 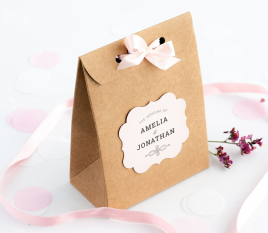 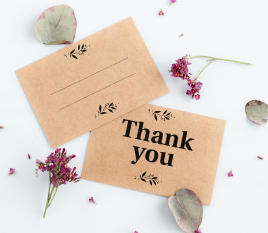 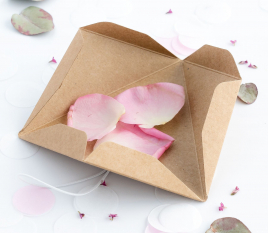 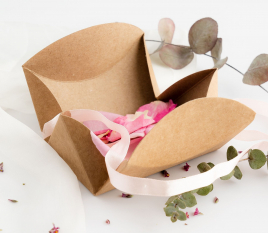 HERE YOU WILL FIND THE PERFECT FAVOUR BOXES TO MAKE SURE YOUR GUESTS REMEMBER THIS SPECIAL DAY. 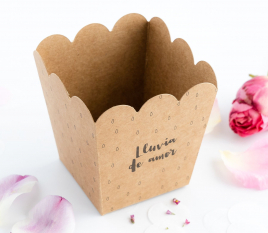 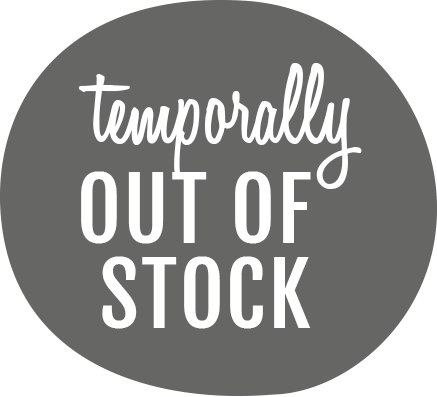 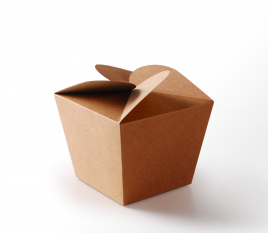 BOXES FOR CONFECTIONERY, SWEETS, CIGARETTES OR CIGARS OR EVEN FOR WEDDING INVITATIONS. 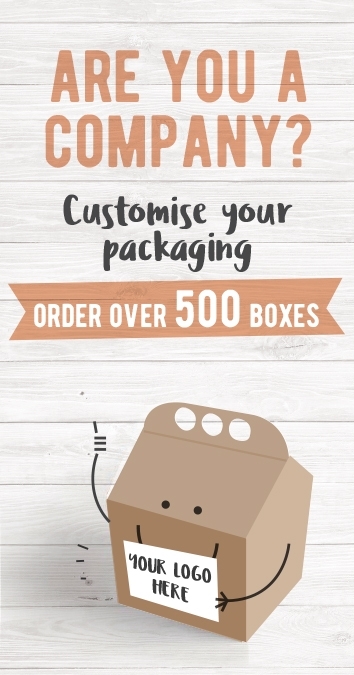 If you want to give every celebration an original touch, take a look at these boxes and personalize the colour, size and model. 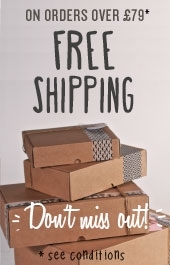 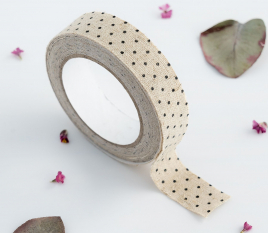 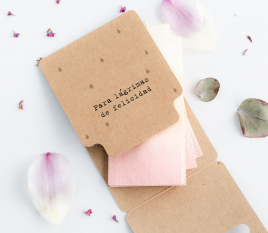 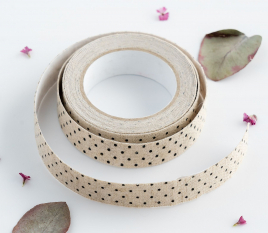 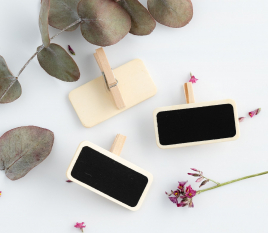 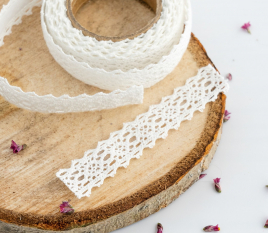 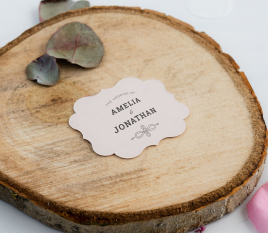 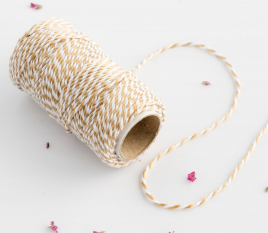 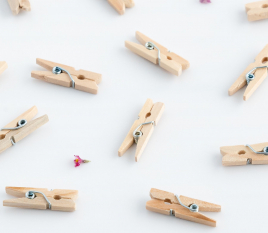 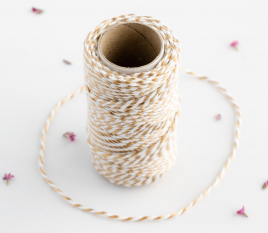 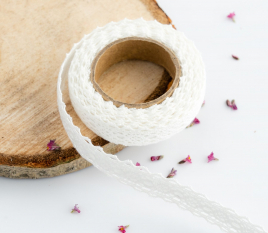 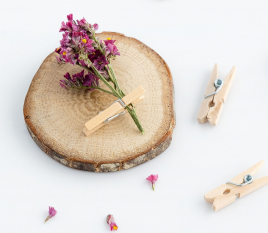 Add a homemade touch with a label, washi tape or a satin bow for a more elegant touch. 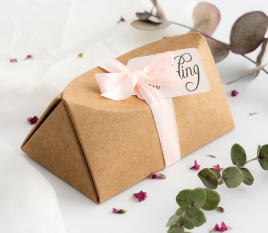 At Selfpackaging you will find the most beautiful favour box for this day always to be remembered! 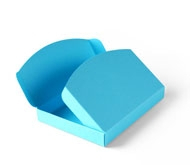 Good quality product and lovely colour.